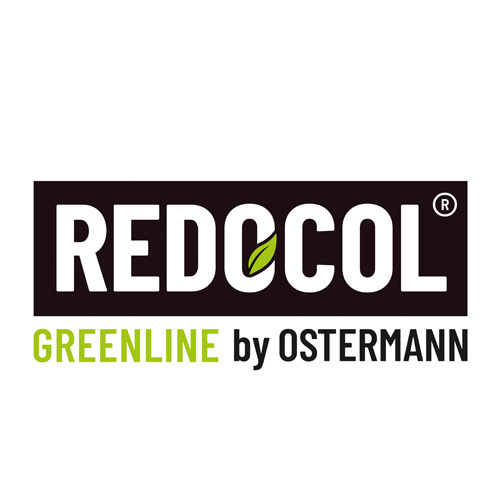 REDOCOL Teclinex One For All is a surface and machine cleaner based on alcohol, which can be used for the units of the edgebanding machine and ensures a perfect edging finish and milling result. At the same time, the cleaner is suitable for all surfaces and edging materials and it is ideal for cleaning after the final assembly. 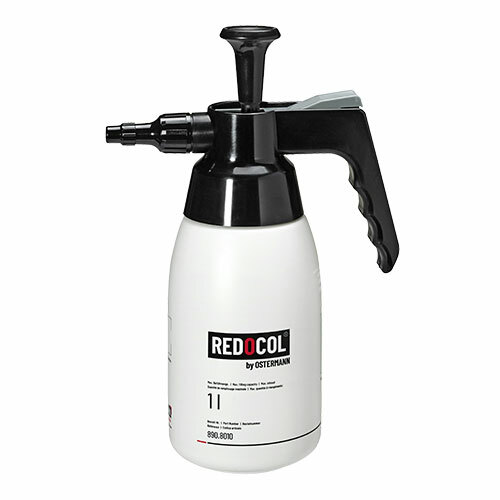 The product combines ideal gliding and separation agent properties. on a regular basis with Teclinex One For All, annoying marks may be avoided in advance.